We Stand Behind Our Work With an Extended Nation-Wide Warranty for Parts and Labor.  With 75 years of combined experience, you can be sure that we are your local and trusted expert for your automotive needs. 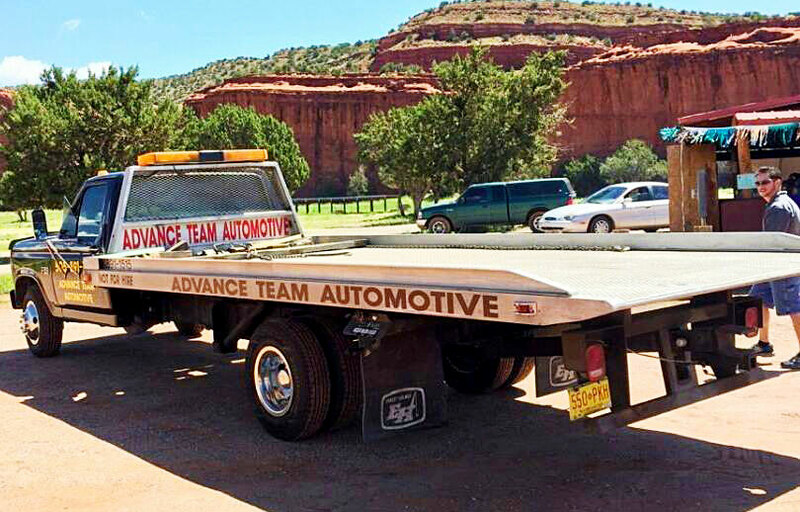 When you’ve got a vehicle that’s in need of service, “trust the guys at Advance Team Automotive, Inc.” From engine work to transmission service, routine maintenance to specialty services like auto electrical work, we do it all! Our mission is to get your vehicle back on the road safely and smoothly. No matter what kind of car you drive, keeping it in safe, drivable condition means being able to find an auto mechanic in Albuquerque, NM you trust. Whether it’s an engine problem, transmission troubles or just routine maintenance, Advance Team Automotive, Inc. aims to be your premier destination for automotive services. We’ll make sure your vehicle gets everything it needs to stay safe on the road. And, more importantly, we’ll give you the peace of mind you need when it comes to getting behind the wheel of a well-maintained vehicle. With more than 75 years of cumulative experience, there’s not much we can’t do for your car! 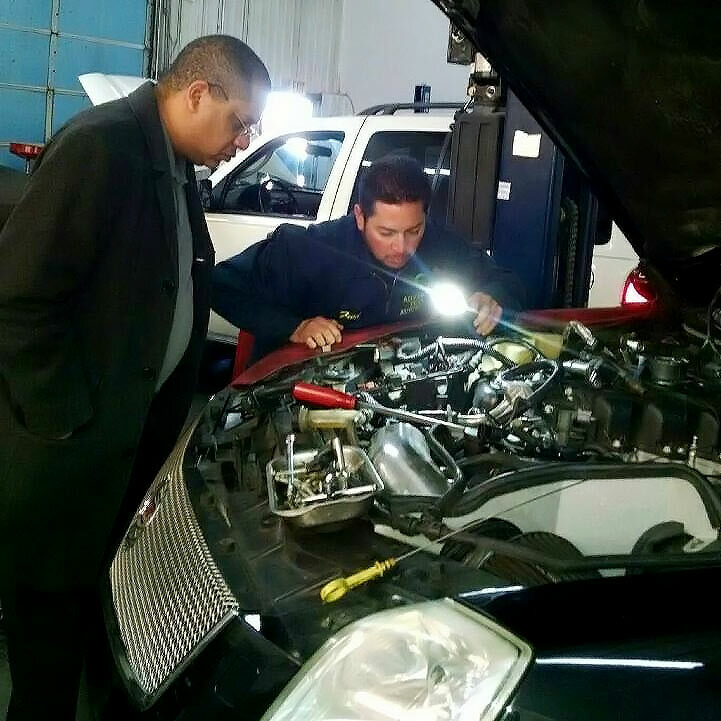 We’re a TECHNET Professional Auto Repair Facility, employing ASE and Ford Master Certified Techs. We offer an extended nationwide warranty for 36 months or 36,000 miles for parts and labor with 9,000 in network shops. Need financing? We offer no interest for bills $199 or more if paid off within 6 months or no interest for bills $750 or higher if paid in full within 12 months. Our team has more than 75 years of cumulative automotive repair expertise, servicing a full scope of makes and models.  Our shop boasts diesel experience, and our owner has an Associates Degree in Auto Diesel Technology. Don’t let automotive problems keep you sidelined or cause inefficiencies in your vehicle. Instead, schedule an appointment with our shop today to get the service you need! "Fred is the best! He has worked on both of my older vehicles. The shop is super clean and organized. Great communication and the prices are..."
"Fred is a skilled automotive diagnostician and has been great at keeping my favorite but older car running like a new car!" "I wouldn’t go anywhere else! Fred is awesome he gives you a quote before doing anything and make sure he has your permission to do somethi..."
"Fred was fast and had us out of the shop in no time. Great customer service." "Fred and his team have been servicing our cars for years now, and I can't say enough about the professionalism I've received every time. One..."